Join us on Facebook Live on the W. D. Boyce Council, BSA facebook page on March 12th at 7pm. 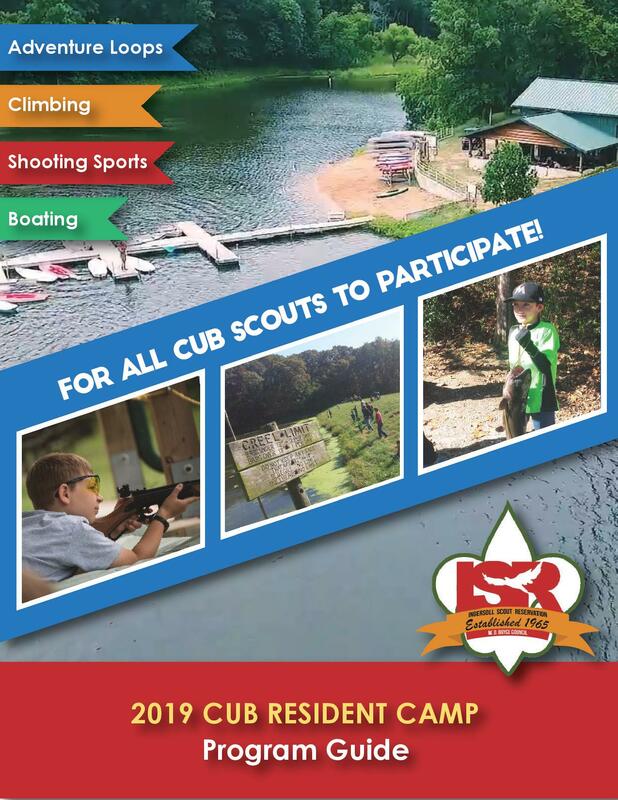 The W. D. Boyce Council Camping Executives Erin Smith and Austin St. George will will be talking about all the exciting 2019 summer camp opportunities for all Cub Scouts to participate in joined by some of the 2019 Cub Camp Camp Directors. 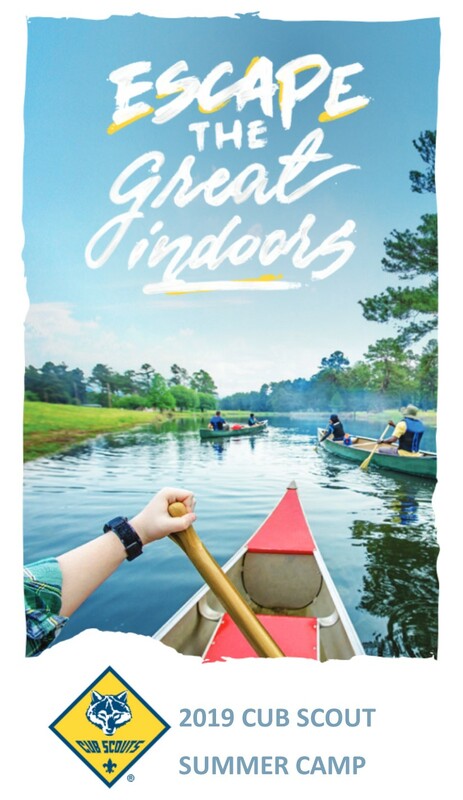 So tune in on March 12th at 7pm and check out wdboyce.org/summercamps for more infomration about all the different camping opportunities to Escape the Great Indoors! 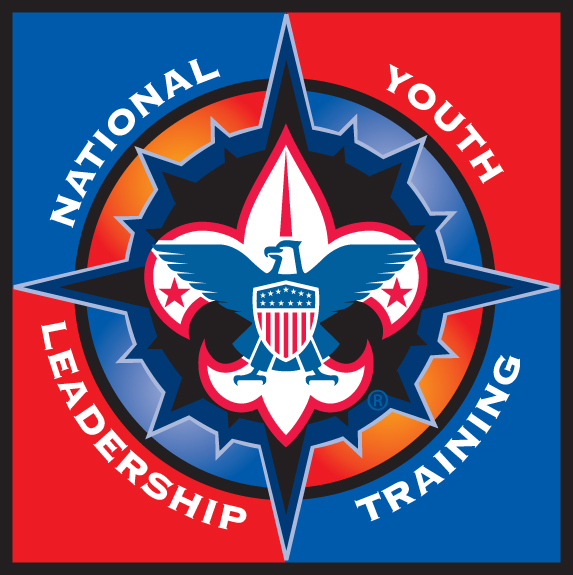 Last Chance for any Troop's to enter in Scout Recommendations for one of the 2019 NYLT Courses. Recommendation form closes March 15th. 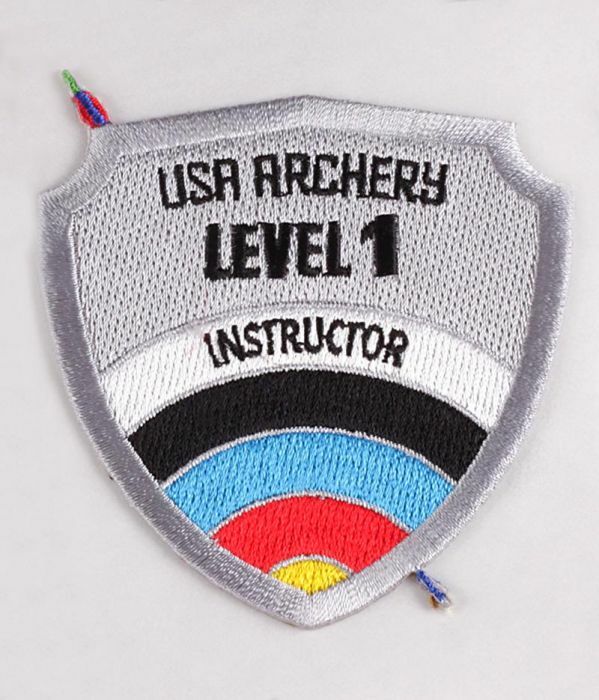 All Scouts who were recommended by February 28th have been sent the application process to get signed up for one of the courses.